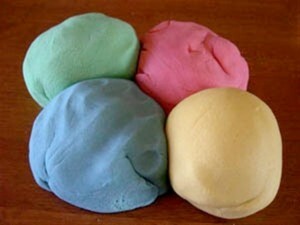 Remember the days of playing with play dough creating shapes, people and various other things? The next time your kids or you are in the mood to create with play dough get even more creative an make your own play dough. 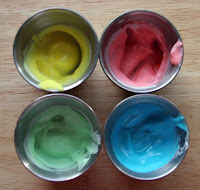 I came across a fun website Playdoughrecipe.org that has lost of fun and even edible recipes to make your very own play dough. Here are 5 of the ones that sounded like fun to me and could even be added to your Summer Bucket List of fun ideas to do. I entered the baby blue shoebox-sized office to be promptly shooed away to a steel framed chair. “Well good morning, Sunshine,” I murmured as I slid down into my seat. “Sunshine” beckoned me once for the insurance card hokey-pokey and then pointed to the same chair I left just moments ago. And there I waited. Twenty minutes passed when a pleasant nurse called me back, checked my vitals and placed me in an examination room. My doctor conducted a thorough examination and provided a great report. Yes! My delight swiftly became dread as I approached the check-out counter. Ugh, there she is again. I waited silently, being blatantly ignored; not even eye contact! “Sunshine” was in the middle of an intimate file tango and my presence was clearly an undesired interruption. Take a deep cleansing breath, I commanded myself as I examined my surroundings. 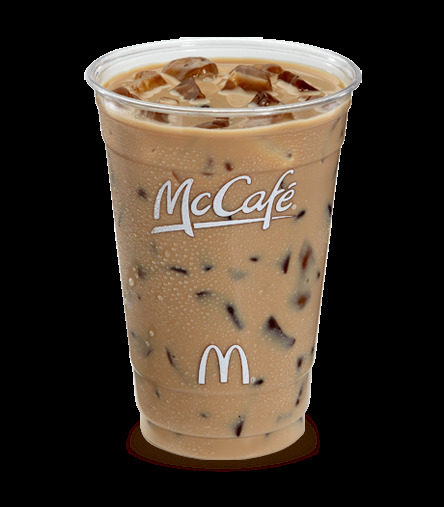 Lo and behold a subtle delight returned when my eyes observed the McDonald’s iced coffee that rested next to her. Ah, yes! 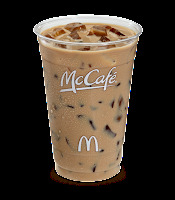 When…IF…I get out of here…I’m hitting the Golden Arches to get a free iced coffee with the coupon waiting patiently in my wallet! I dug into my purse, pulled out my wallet and obediently stood at attention until I could pay and escape. Immediately, conviction dropped on me as fast as a new mother tends to her baby’s peep. I reached into my wallet, pulled out my precious coupon and thought, Yes God, I will. She looked up at me. Her strained brown transformed into a pleasant and familiar double arch. We chatted easily for the next ten minutes in friendly conversation and parted with wide smiles. You know, the way friends do. No, there wasn’t an opportunity to tell her about my faith, but I did get to show her what it looked like. That moment wasn’t about her grumpiness or my initial negative reaction. It was about my choice to be more like Christ, even when I really didn’t want to. God used that opportunity to show me it is more important how I behave while I wait, than how I behave while I am examined. How I wait is a front row view of who I really am. You know what it cost me? Well, depending on the size, $1.69 or $1.99 (plus tax)…no, it cost me my pride. I decided to swallow a calorie-free portion of pride rather than a free iced java. Yes, the doctor examined me in the examination room that day. But even more importantly, God examined my character in the waiting room. And, in both rooms, the test results came out just fine. There are over a thousand things every kid needs to see and do to have the faith and courage and skills and confidence to walk out the door when adulthood beckons. Harry H. Harrison Jr.'s "1001 Things" is a practical, inspirational and sometimes hilarious guide for parents who want to prepare their kids for facing life on its own terms. Click here to visit Raising Parent's Blog. WIN: 24/7 MOMS and Harry H. Harrison Jr. are giving away a 1001 Things Your Kids Should See and Do book. US entries only and one entry per person. 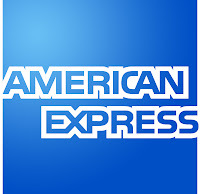 Winner will be chosen on August 13, 2011. 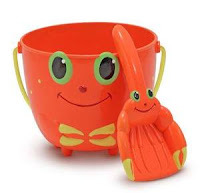 **We received a complimentary 1001 Things Your Kids Should See and Do book for review no financial compensation was received. Q: What is your favorite subject to discuss? Why? Q:What would you get if you crossed a jaguar with an elephant? A: A sports car with a big trunk. My kids learned quickly the brownies are one of the easiest last minute desserts to bake and I have often found them creating new brownie creations with their boxed mix by adding in other ingredients to make them more gourmet. 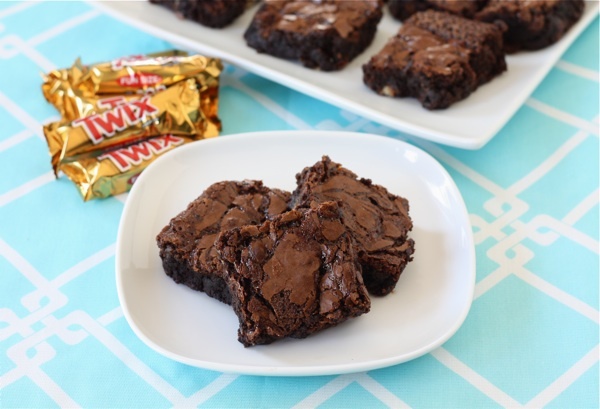 Wait till I share this yummy Twix caramel brownie recipe with them - I'm pretty sure it will be on their list to try out. I found this recipe over at Two Peas & Their Pod. Click here for recipe. Teach your kids to create the easiest last minute dessert this summer by adding this to your Summer Bucket List of fun. Be sure to let them get creative by adding in Twix or other fun ingredients. 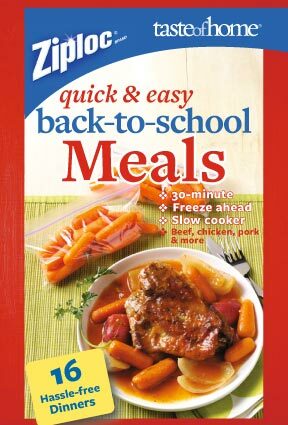 Get a your FREE online meal guide with 30 minute, freeze ahead and slow cooker recipes from Taste of Home and the makers of Ziploc brand products. All you need is TWO Ziploc UPC codes off any products you already have or purchase on your next shopping trip. 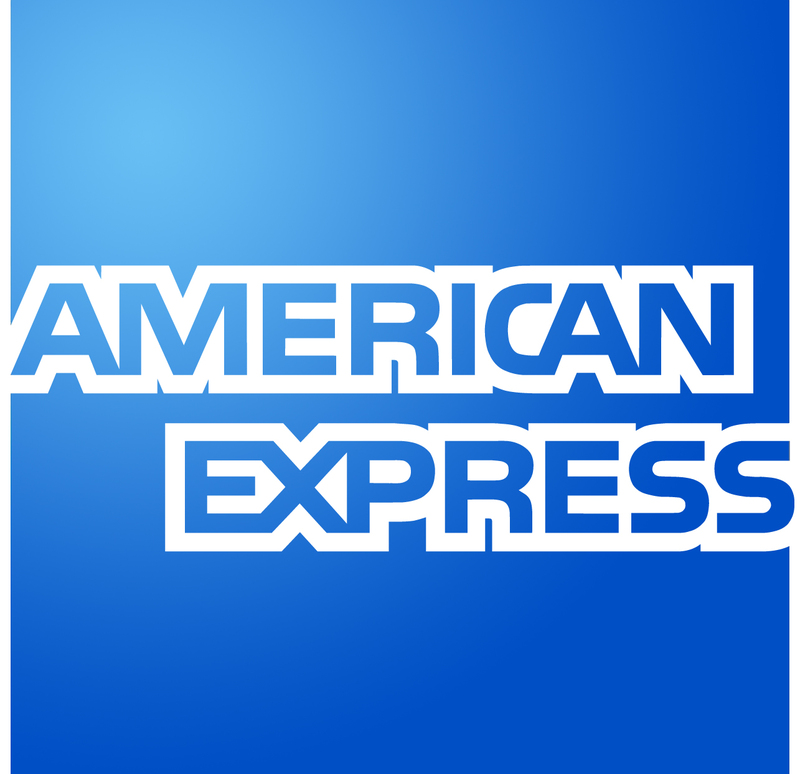 Click here to get your FREE Meal guide now. One of the most fundamental academic competencies children are expected to master in early childhood is reading. In many ways, this is what sets the stage for more the more formal learning process and contributes greatly to one's success in the classroom. However, while many children are able to master basic reading skills, it is not uncommon that this remains a mechanical practice rather than one that is done for pleasure or for the love of it. Many children read very little, in fact. While they may complete their school work (and may even do well many times), reading is all too often limited to technical or school related tasks and not done outside of that context. To be fair, in the last few years more teenagers and young adolescents, and even tweeners, have been more akin to reading what with the popularity of stories like the Twilight trilogy, The Diary of a Wimpy Kid and of course, the phenomenal Harry Potter series. It does help, too, that these stories have a wide movie franchise behind it that does peak the interest of many readers. For younger readers, characters from popular television shows such as Blues Clues and the like have also become quite abundant. However, in the absence of such enticements, the question to be asked is how do we get our kids to become interested in reading for fun and not just because it is assigned by a teacher? 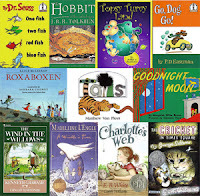 Further, how can we encourage them to read the types of stories we read as children ourselves? I do laud those teachers who are able to make sure their students not only read but actually like the act of reading in itself, but as parents, we can also take part in fostering a love for reading. What I have come to recognize on a personal level that to develop a skill or build up on something, there must be constant practice or exposure. This is definitely true for reading. Establishing a supportive reading environment is essential. With consistent and regular reading periods with your child, such as during bedtime, can help them see that reading is a pleasurable act. Over time, you can encourage your child to read along rather than just be read to. Another way of cultivating a reading this reading environment is by taking trips to the local library. This is a wonderful alternative to visits to the mall. Not only does it cost nothing, your child --- and even you --- have everything to gain! It is also important to remember that building a love for reading should be a fine balance between challenge and comfort. What I mean with this is that to encourage a child to read more, it should neither be too hard nor too easy. Making sure that the storybooks (or novels for older kids) are not just age-appropriate but also skill-appropriate is essential. Lastly, tapping into your childs interests can make them want to read further. For example, if your sons interest is on dinosaurs or airplanes, get him books on those topics or with those characters. Whether it is a fictional story or a facts and figures book, this will surely engage him in reading. As an end note, I am a firm believe that teaching reading should not be limited to the schools and as something to be delegated to the teachers. We, too, must take part in raising a reader. Oh…and let’s not forget: children do imitate what they see, so maybe we too should find more time to read! Happy reading!!! Marina is SAHM and co-owner of retail special products websites like decorative wall clock, vanity mirrors, Limoges and lot more. Bedtime stories have never been so filled with friends and fun! All of your preschool pals are back in a new, eight episode collection, Sweet Dreams, on DVD, Digital Download and On Demand from Lionsgate and HIT Entertainment. 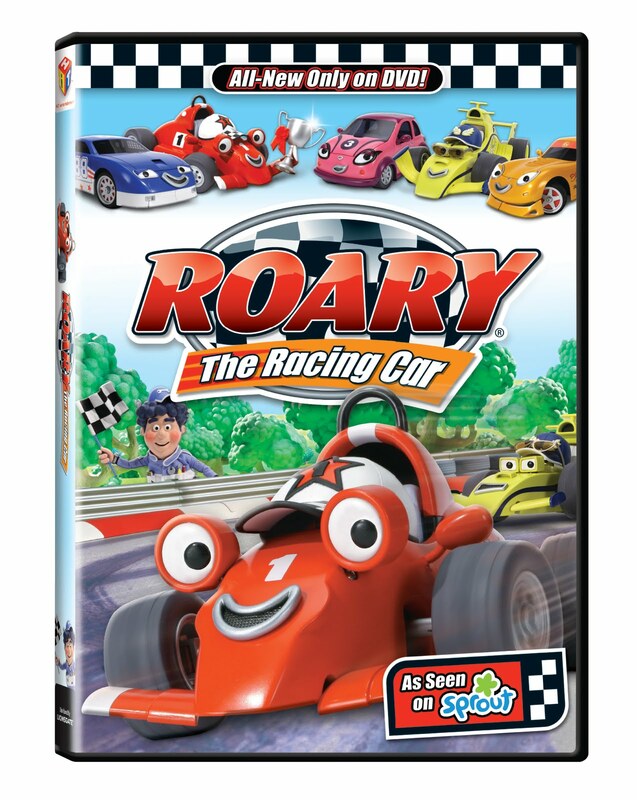 Join Thomas & Friends, Fireman Sam, Barney, Bob the Builder, Kipper, Angelina Ballerina and newest HIT family members Roary the Racing Car and Timmy Time as they tuck in for some sleepytime good viewing. Put on your jammies and snuggle in for eight sleepytime adventures. Join Thomas as he lights up the tracks for an evening concert and see how Angelina discovers the importance of a good night's sleep during her sleepless sleepover. Then, watch as Barney shows you the magic of nighttime and Bob the Builder lights up a football field for a nighttime game! Your favorite friends are waiting to cuddle up for a night of family fun. WIN: 24/7 MOMS and Lionsgate and HIT Entertainment are giving away a Sweet Dreams DVD. **We received a complimentary Sweet Dreams DVD for review no financial compensation was received. Q: What's your least favorite thing to do? Why? Q:What has five horns, four wheels and weighs ten tons? A: Four rhinos in a convertible. 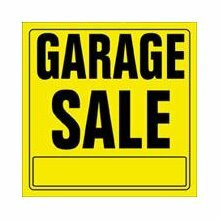 I don’t know why, but all of my children have enjoyed the adventure of hosting garage sales during the summer. Maybe it is the fun of pretending they have a store or the idea that they are making extra money. I, on the other hand, look at hosting garage sales as a lot of work. But over the years I have learned a few successful garage sale tips and tricks. *Each week Trisha Blogs on SC Johnson Family Economics website as a paid writer be sure to read her weekly articles. 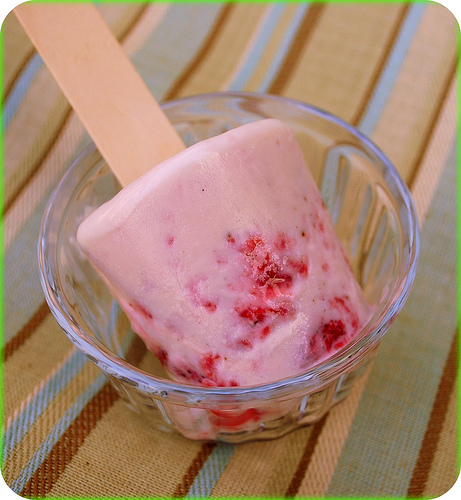 Kids + Sun = Popsicles - this summer make your own homemade Popsicles with your kids with one of these frozen treats. Orange Banana Smoothie Popsicle from Country Living. Click here for recipe. 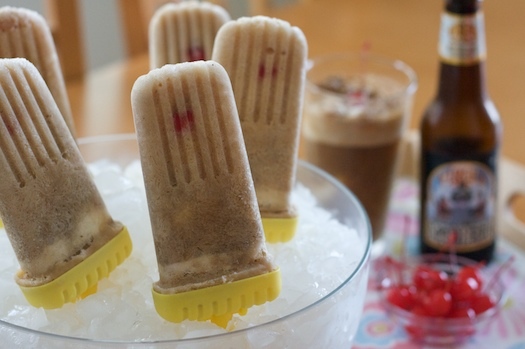 Root Beer Float Popsicles from Erin Cooks. Click here for yummy simple recipe. Frozen chocolate dipped bananas make yummy Popsicles from and a little bit more. Click here for recipe. Strawberry Vanilla Ice cream Popsicle from The Cutting Edge Of Ordinary. Click here for recipe. 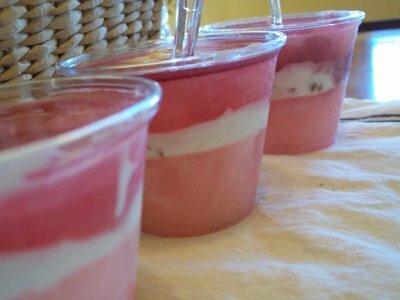 A fun invention by Pantry Eat a Banana and Cherry Jell-O frozen treat.. Click here for recipe. 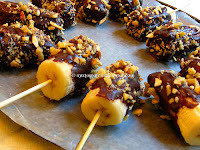 Yummy chocolate or banana pudding pops from Let's Get Cookin. Click here for recipes. The leading emergency treatment for minor burns used by doctors, U.S. Military and EMTs around the world. This thick gel cools and soothes sunburns and minor burn injuries. Contains Vitamin E, Tea Tree Oil and 2.5% Lidocaine to relieve pain fast while protecting against infection. Not only soothing, Burn Jel Plus actually takes out the heat of your burn, allowing your skin to heal fast. Convenient squeeze bottle. Utilizing a vast knowledge of emergency burn care, Water-Jel has formulated UnBurn for the specific treatment of sunburns. This Vitamin E-enriched, water-based gel with 2.5% Lidocaine works quickly to relieve the pain of sunburn. UnBurn immediately cools and soothes the skin while its moisture-rich Vitamin E formula with Aloe helps prevent peeling. Muscle Jel is the highly effective, professional-grade therapeutic analgesic preferred by physical therapists, chiropractors, podiatrists and other medical professionals. It provides fast-acting relief of minor aches and pains of muscles and joints associated with simple backache, arthritis, strains, bruises and sprains. 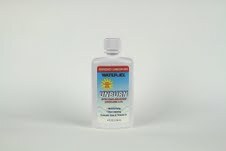 This light, greaseless and clear formula cools and soothes, then warms and penetrates deep to relieve pain. Does not stain clothing. Mild scent dissipates quickly. Contains comforting Menthol and Camphor. All three products have a shelf life of 3 years from date of manufacture. 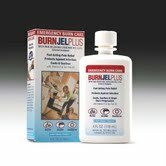 Burn Jel Plus is available in stores nationwide such as Wal-Mart, Rite-Aid and CVS. All 3 products can be found Water Jel’s website by Clicking Here. WIN: 24/7 MOMS and Water Jel are giving away one Burn Jel Plus, one UnBurn and one Muscle Jel. **We received a complimentary Burn Jel Plus, UnBurn and Muscle Jel for review no financial compensation was received. WIN: School Zone Publishing is giving away one level from Start to Read! series (winner can choose between levels 1, 2 or 3). Click here to enter. 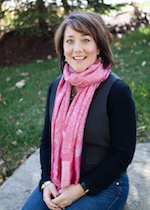 WIN: Vicki Courtney is giving away a 5 Conversations You Must Have With Your Son book. Click here to enter. 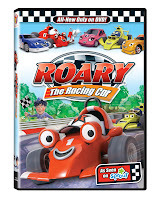 WIN: Lionsgate and HIT Entertainment are giving away a Roary The Racing Car DVD. Click here to enter. 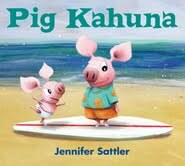 WIN: Bloomsbury Kids are giving away a signed copy of Pig Kahuna book. Click here to enter. 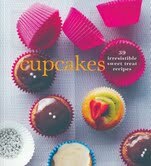 WIN: Thunder Bay Press is giving away a Cupcakes: 39 Irresistible Sweet Treat Recipes Kit. Click here to enter. Q: What's your all time favorite band, and what would you give to meet them? Q: Why do cowboys ride in rodeos? A: Because they like the extra bucks. Get ready for another fun and exciting 24/7 MOMS Webcast Party- Tuesday August 2nd we will host two parties full of FUN and Prizes with StudyX the flash card maker that is the first general-purpose study software designed to help students (elementary to graduate) learn facts faster, retain them longer, and have more fun while studying! Join 24/7 MOMS and StudyX as we chat about fun and creative ways to motivate your kids this school year when it comes to homework and we will keep it simple with tips on creating homework space for your kids. Where: The fun is at www.247moms.com sign in on the chatroll box to chat. RSVP: Use Mr. Linky below to RSVP and enter the Big Prize giveaway. One $50 gift card winner per show will be selected randomly and announced during the Webcast show at 6pm PT/9pm ET and 8pm PT/11pm ET ( No purchase necessary to enter.). This giveaway is available to U.S. residents only. Your kids will have a slippin good time with this DIY Slip-N-Slide from @wiredgeekdad on DigitalMisery.com . Click here for full instructions. This is a great Summer Bucket List fun project that dad can help the kids to create. August is full of days observed to “be kind” to others, ourselves and our community. National Night Out celebrates its 28th year of promoting neighborhood networking and community spirit. Visit the National Night Out website to find an event in your area. Get to know your neighbors, and to those striving to make where you live a better, safer place. Kids and families will enjoy a night out of fun activities. Explore the organizations which may be of help or assistance to you. Introduce yourself to your neighbors; friendships, jobs, swaps and new experiences may await you! Relax! You don’t have to simplify your life all in one week…. August is a great month to evaluate how things get done in your home. Transitioning from summer activities to your “school’s in session” schedule can be stressful. Just as piles and chaos accumulates slowly, reversing habits towards organization takes time. Divide your home and daily life into sections, tackling one at a time. 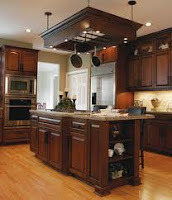 You can find free forms and ideas online, on sites such as DonnaYoung.org and organizedhome.com. Several great books can be found to help you with your problem areas at local libraries. When home duties and routines are organized, you’ll save time and money. Plus, everyday motherhood will be far more enjoyable. August is National Beach Month and National Parks Month: “Get Out There”! Set aside an appointment or two with yourself to unplug and relax. Taking time for yourself pays dividends for you and those around you. Return to your children and your daily life refreshed. Preventative visits, talking with your kids about taking care of themselves, and ensuring all of you are up to date with immunizations is time well spent. 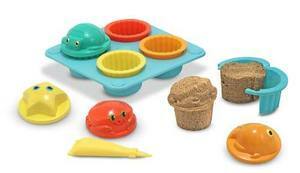 There IS something new under the sun...a 12-piece set to make cupcakes at the beach or in the sandbox! First, fill the unique, hinged cupcake molder with sand "dough", add cupcake toppers, put in tray and "bake". You can even use the icing tool to add more designs! For storage, you may keep the whole set in the included mesh bag. 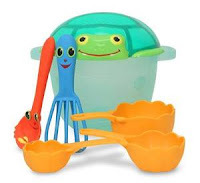 The turtle mold has lots of friends hiding under its shell...a fish, a crab, a starfish and a seahorse! This set provides hours of sand molding fun in the sandbox or at the beach and quick clean up, as all the molds store neatly in their turtle "shell". WIN: 24/7 MOMS and Melissa and Doug are giving away the following Sunny Patch products: Clicker Crab Pail and Shovel, Seaside Sidekicks Sand Cupcake Set, Seaside Sidekicks Sand Baking Set and Seaside Sidekicks Sand-Molding Set. 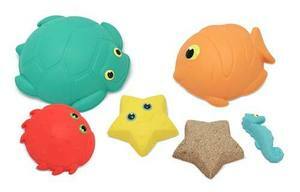 **We received a complimentary Melissa and Doug Sunny Patch products for review no financial compensation was received. Q: What real person, dead or alive, do you wish you could be more like? Why? Q: What do cowboys put on their pancakes? Click Here for my simple ways you can organize all your recipe. Now your kids can paint and eat at the same with when you allow them to be creative with this yummy recipe for edible paint from Make and Takes. Click here for recipe. Last week on 24/7 MOMS Live Trisha Novotny and Dr. Kate Cutting owner of Door Step Vet - chatted about When a Family faces the loss of their family pet along with Pet Care 101. If you missed last weeks show click on the screen below and watch our re-paly. 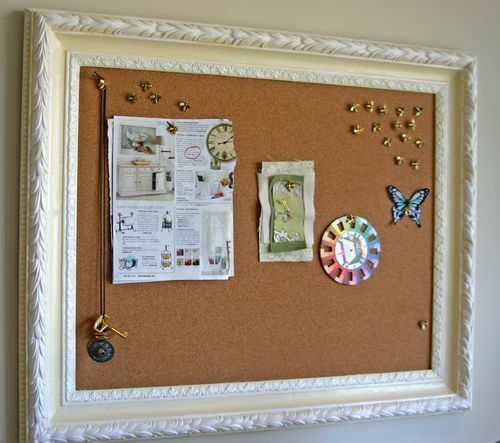 This week you can create a framed bulletin board to match your room decor with the DIY MOMS framed bulletin board from Celebrate Creativity in all its forms. For full instructions click here. 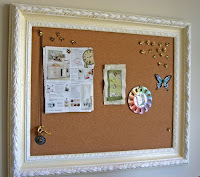 *Stop by each week for our DIY MOMS feature. 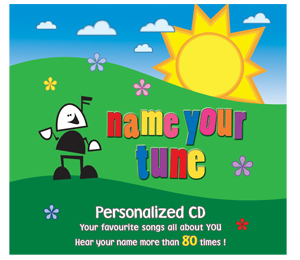 Name Your Tune CD’s are exciting, fun and fresh music compilations that is made-to-order and personalized for each child – now in 2 Volumes! The child's name becomes the feature part of every song making it an instant sing-along, feel-good hit. The songs are familiar and much-loved tunes for children, parents and grandparents making Name Your Tune a great way to learn, play and have fun together. WIN: 24/7 MOMS and Name Your Tune are a giving away a copy of Name Your Tune Volume 1 or 2 CD (winner’s choice). US entries only and one entry per person. Winner will be chosen on August 6, 2011. **We received a complimentary Name Your Tune CD for review no financial compensation was received. 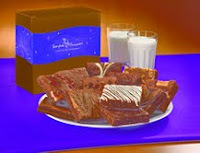 Click here to visit Fairytale Brownies website. 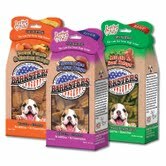 Click here to visit Barksters website. 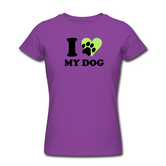 Click here to visit Spreadshirt's website. 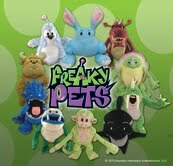 Click here to visit Freaky Pets website. 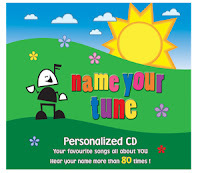 Click here to visit Name Your Tune CD's. 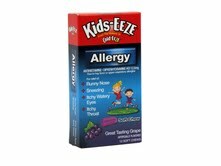 Click here to visit Kids-EEZE website.